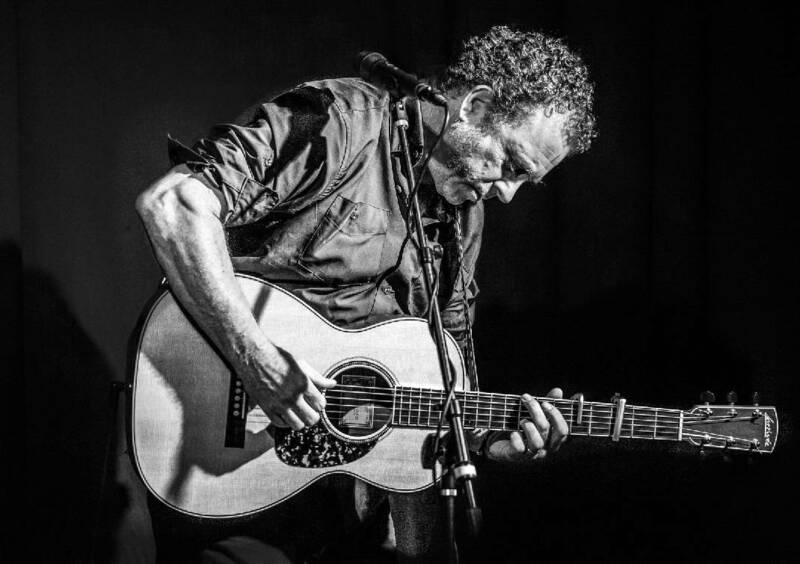 Local singer-songwriter Nathan Bell will release two new CDs at once on Friday, Sept. 28, at Barking Legs Theater. One is a live recording from Wales and the other is the fourth in his "Family Man" series of studio albums. "No sane person releases two albums at once, but these are a very good representation of what I do," says Bell. "There are actually very few people doing solo shows anymore. I've had lots of requests for a live album and I wanted something representative of the live show, but I didn't want to give up the fourth album in the Family Man series." The Signal Mountain resident has been singing, writing and playing guitar since he was 12. In the '80s, he performed with Susan Shore and the two made names for themselves playing American music before it had a name. In the early '90s, he literally put the guitar in a closet and gave up music to become a business executive, husband and father. At the encouragement of his wife, Leslie, he picked up the guitar again in 2007, and a year or two later starting writing again. On Friday, he will release "Er gwaetha pab a phopeth (In Spite of Everyone & Everything, Live from Wales" and "Loves Bones and Stars, Love's Bones and Stars." Bell writes with a poet's eye toward clarity and brevity. He writes about the common man, everyday life, love and the human race in general with keen observations on how things are and the way they should be. 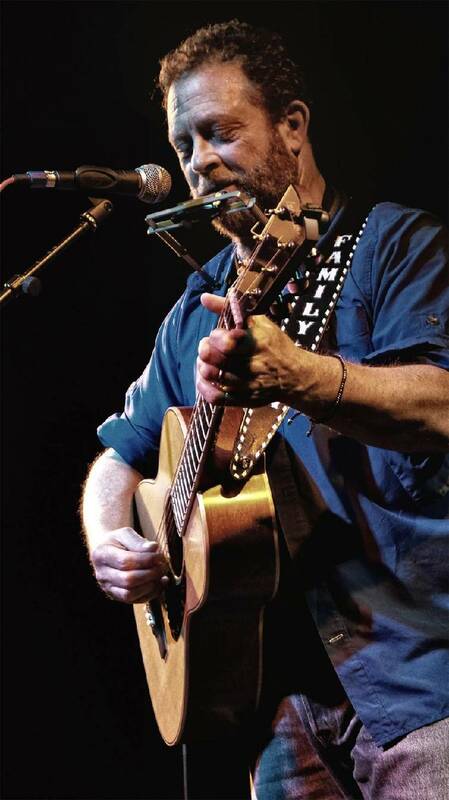 The new live album was recorded during one of his recent tours overseas. Reviewer Paul Kerr wrote of one of Bell's early shows, "It was a raucous crowd that faced Bell when he bounced onto the stage, but within minutes he had them transfixed with barely a murmur to be heard, his confident delivery and wry humour demanding attention. Gruff and tender with a poet's voice and a sincere sense of justice, Bell is the real deal and we await his return with fingers crossed."